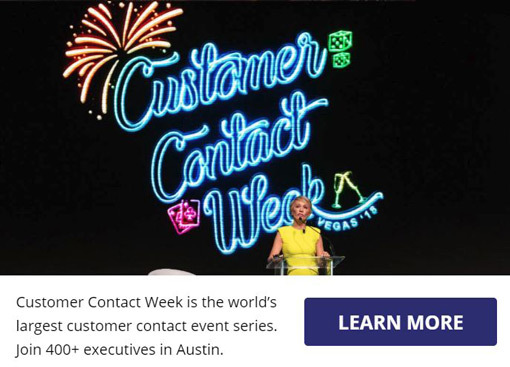 Started in 1999 as Call Center Week, CCW is the world’s largest customer contact event series. With the balance of conference and expo, CCW is the place where customer care, CX, and contact center leaders come together. In 2018 we’re introducing our new look as Customer Contact Week.